6th Street Flats Condo | Transportation & Location: The 6th Street Flats are located on 6th St NW between H St and I St NW. The Gallery Pl-Chinatown Metro Station is just around the corner on H St NW. The closest supermarket is Whole Foods Market at 2201 I (Eye) St NW. The sizzle is still hot in Chinatown with restaurants, shopping, and DC life ~ it~s hard to keep up with the newest and best! This lovely unit holds its own with high ceilings, large closet, chic modern bath, kitchen with granite breakfast bar & stainless steel appliances. Open floor plan for the Living & Dining Area. All this and blocks to 2 METROS, Red and Green/Yellow, and Capital One Arena. The 6th Street Flats Condominium | Additional Information: Also known as 6th Street Flats Condo, 6th Street Flats Condominium, 6th Street Flats, Sixth Street Flats. 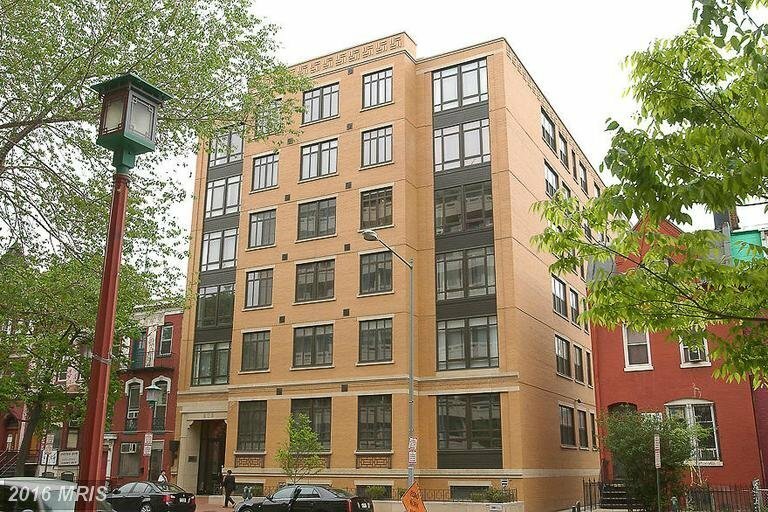 The 6th Street Flats is located at 809 6th St NW, Washington, DC 20001. 6th Street Flats Condo | Rules: Pets allowed, 6th Street Flats is managed by Summit Management Services, and can be reached at 301-495-0146.